During the school year 2015-2016, students from 8th to 14th Grade took part in writing and drawing workshops with their teachers, based on the themes of sport and Olympic values. 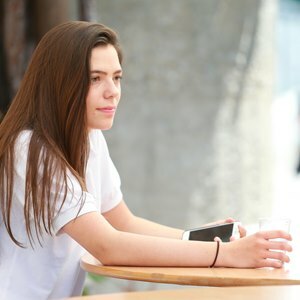 The essays and artwork which mostly highlighted the Olympic theme have been selected and published. 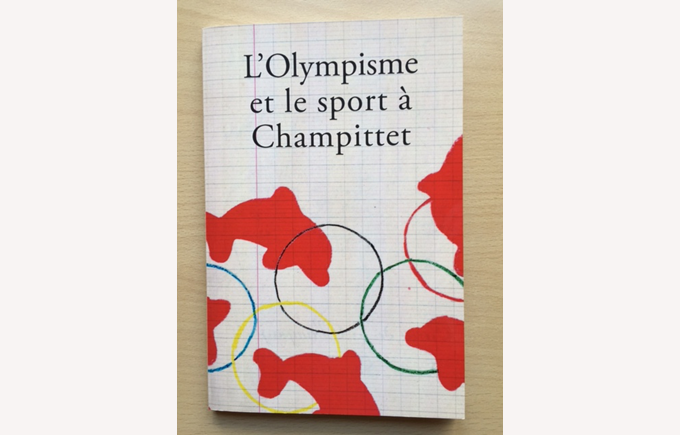 The book “L’Olympisme et le sport à Champittet” is available at a cost of CHF 25 and is available at the reception of Collège Champittet or alternatively by contacting anastasia.petit@champittet.ch. 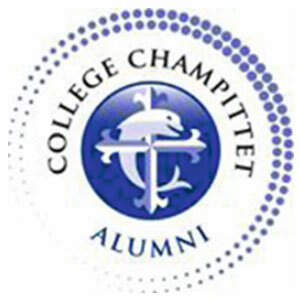 Proceeds will be used in support of the Champittet foundation.